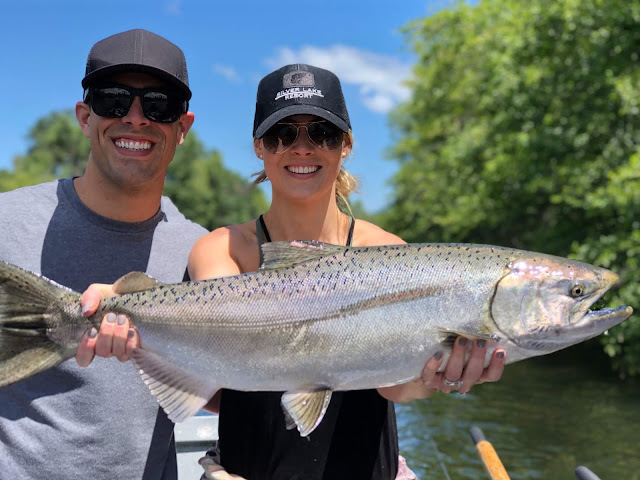 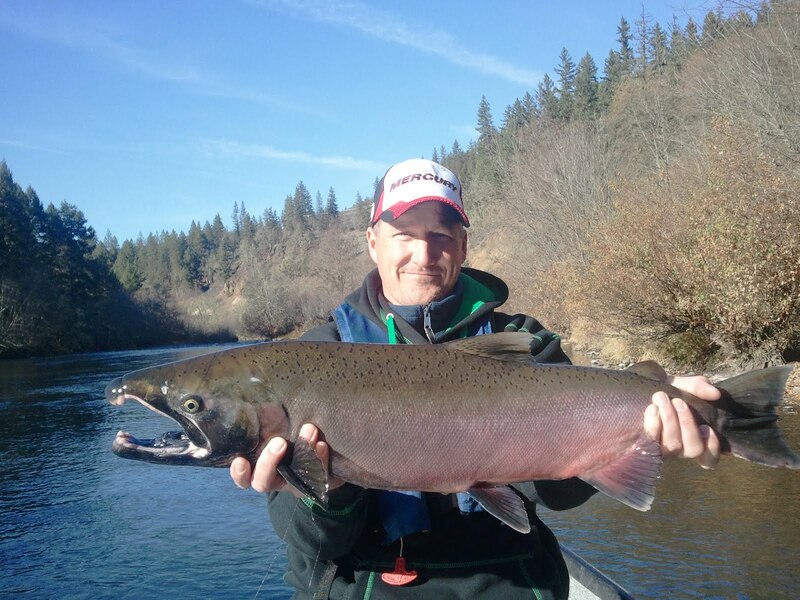 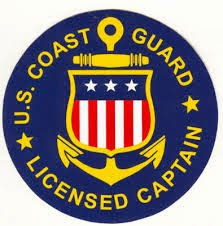 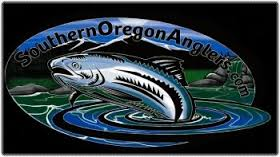 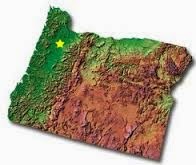 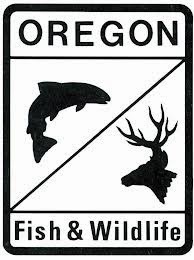 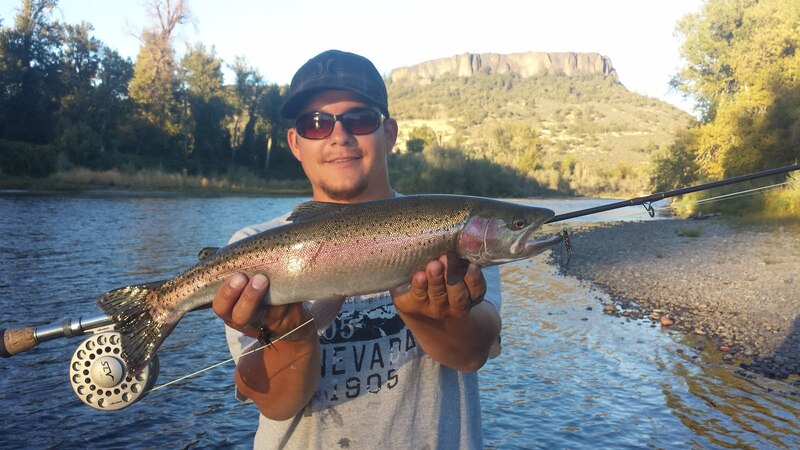 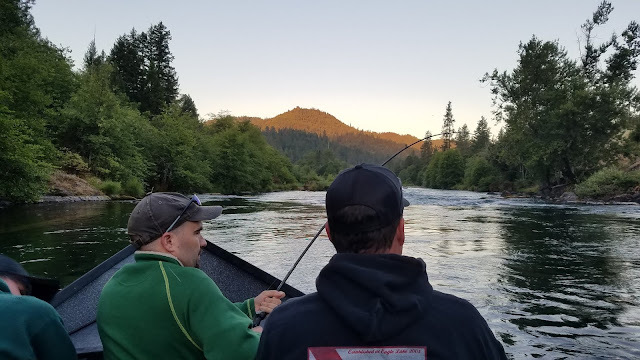 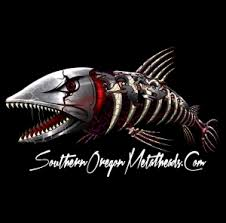 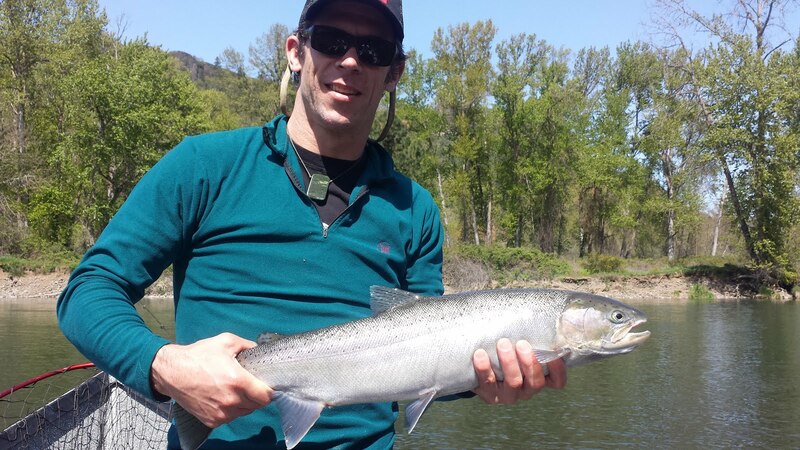 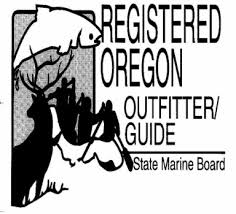 The Rogue River near Medford, Oregon and Grants Pass, Oregon continues to produce late Spring Chinook Salmon and early Summer Steelhead. 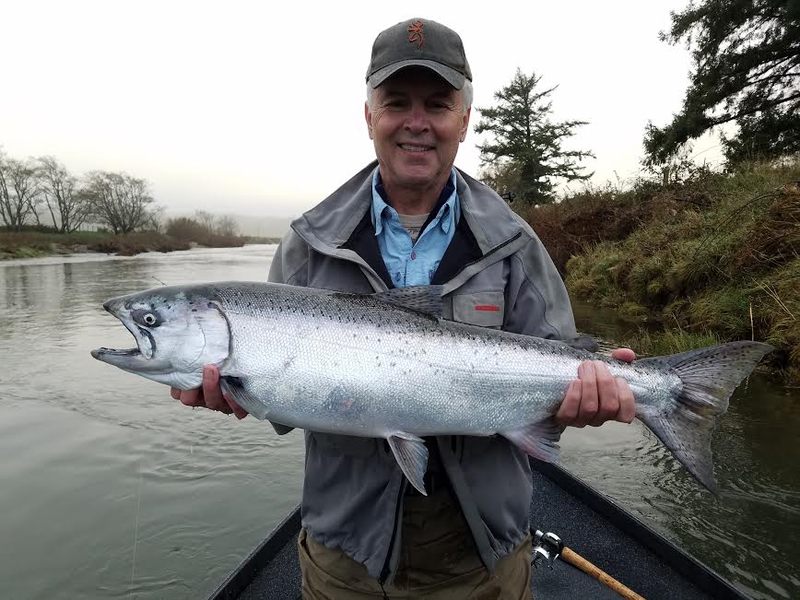 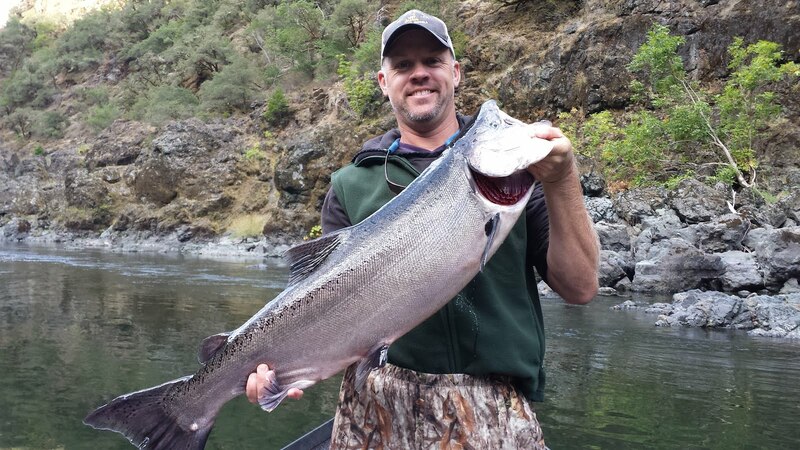 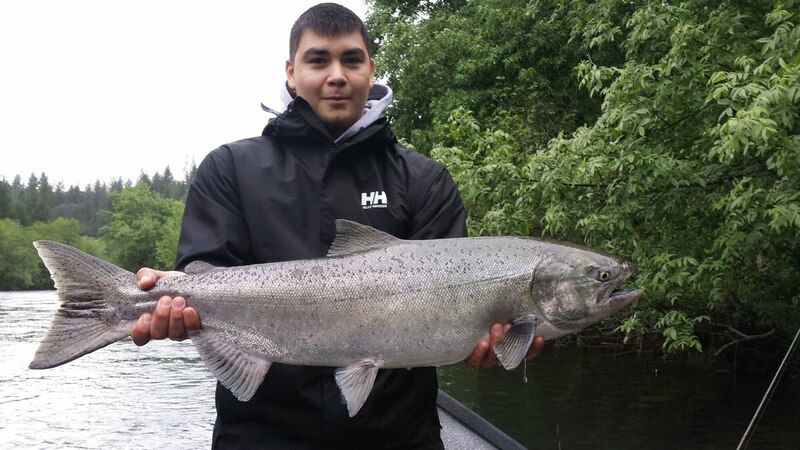 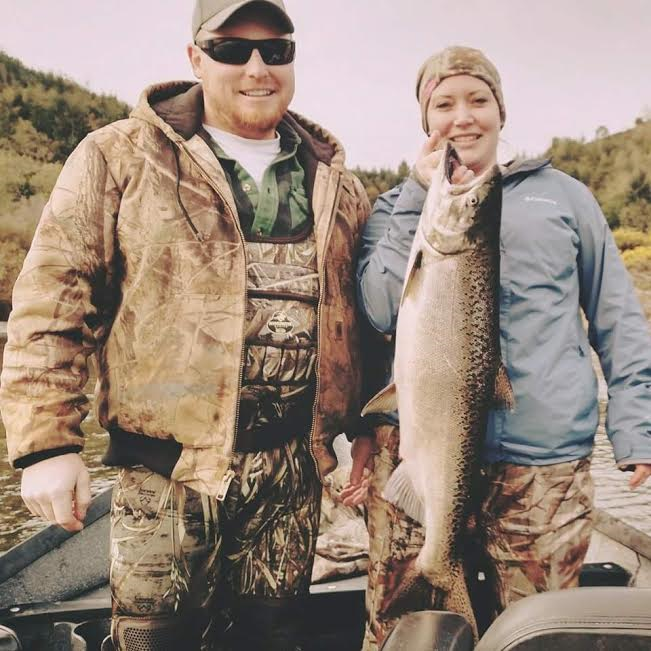 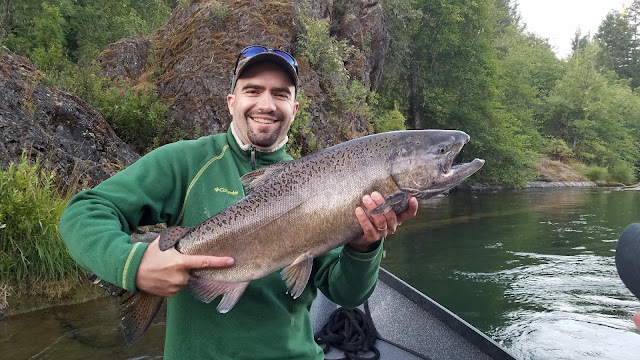 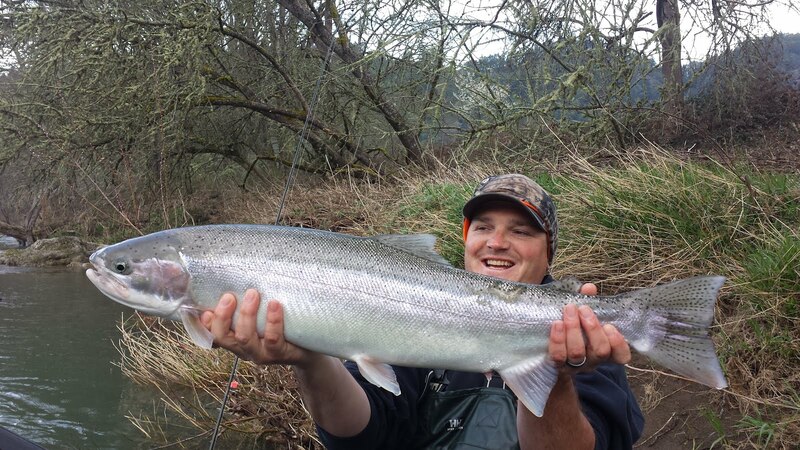 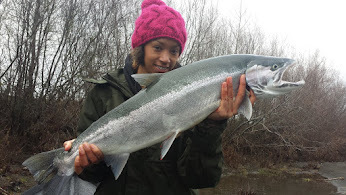 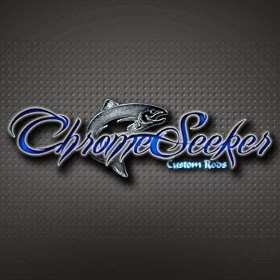 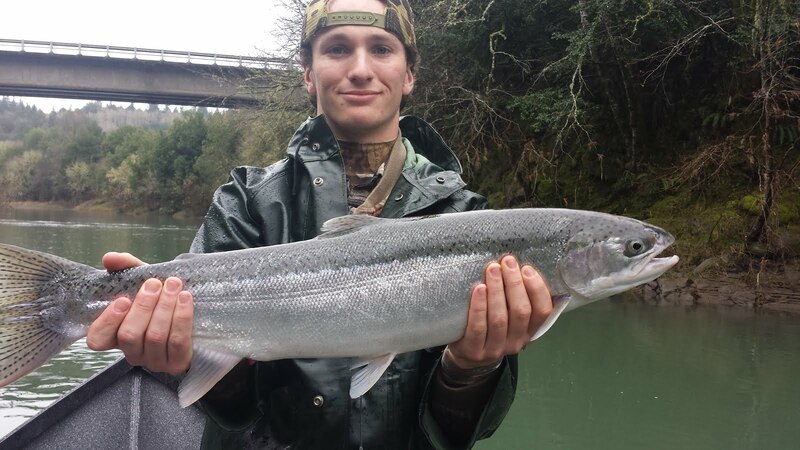 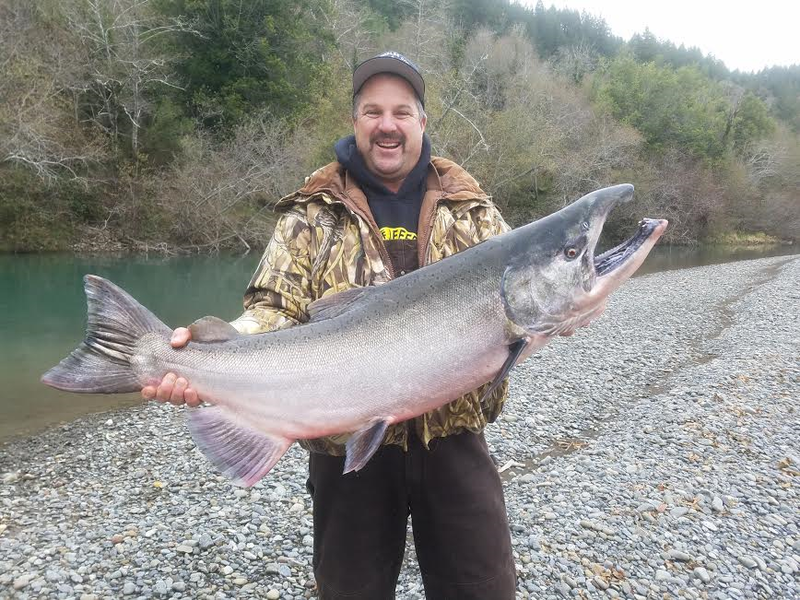 The lower Rogue River near Gold Beach, Oregon is also producing decent numbers of chrome-bright King Salmon in the early part of the season. 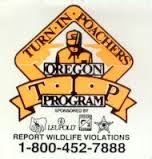 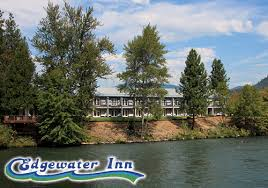 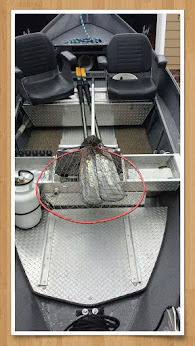 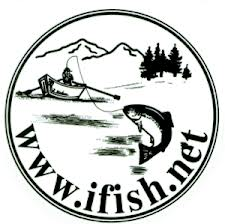 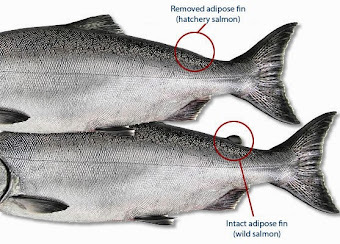 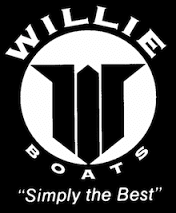 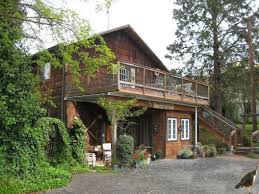 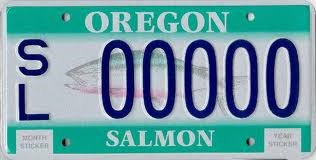 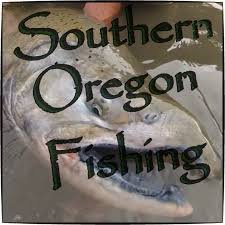 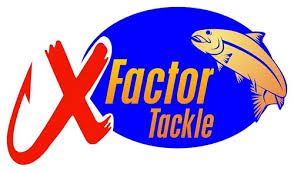 There should be good, and at times huge numbers of salmon entering the Rogue River from now until October. 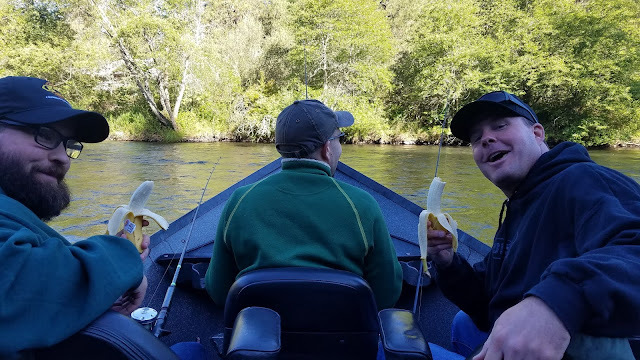 1 out of 5 fish today, maybe it was the bananas!